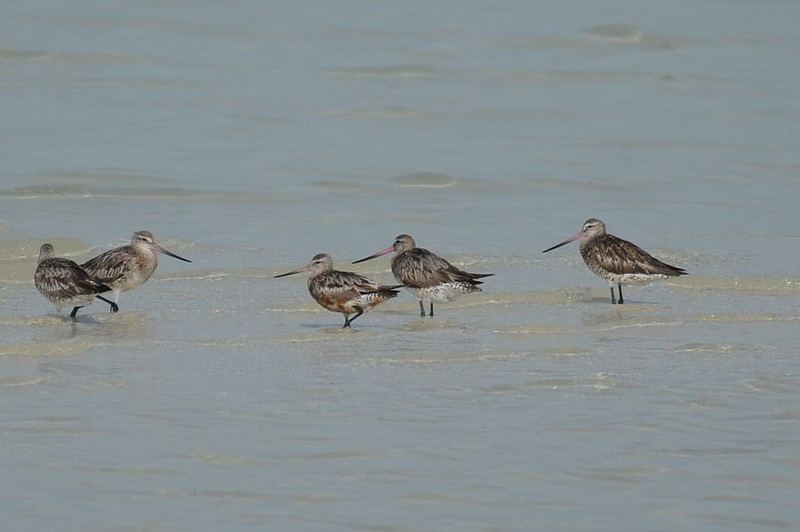 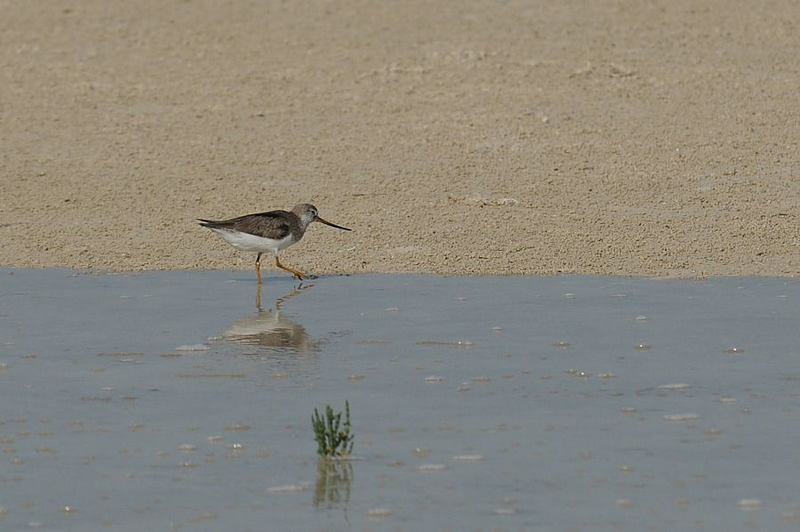 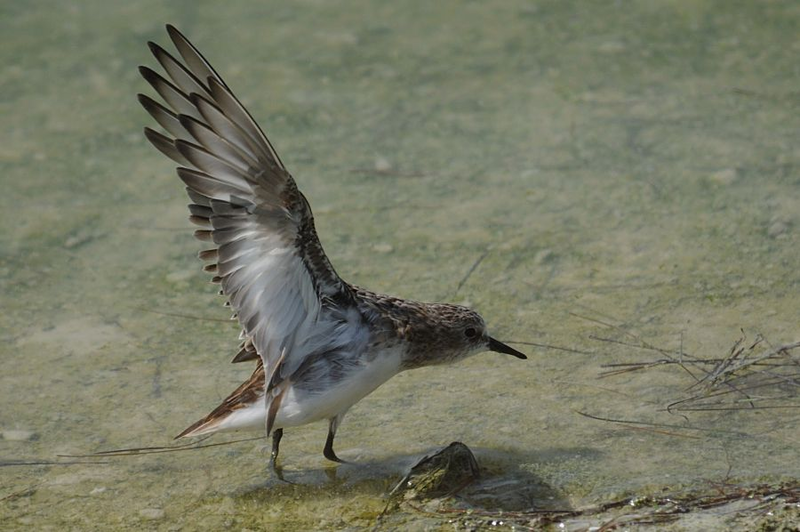 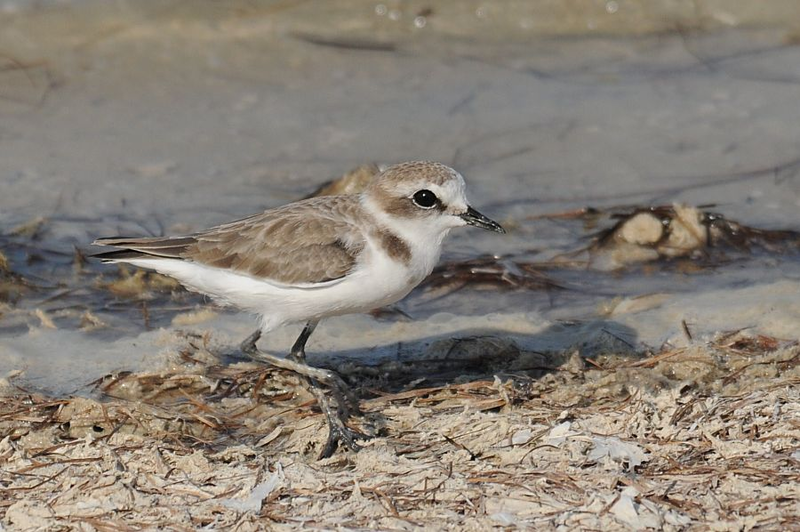 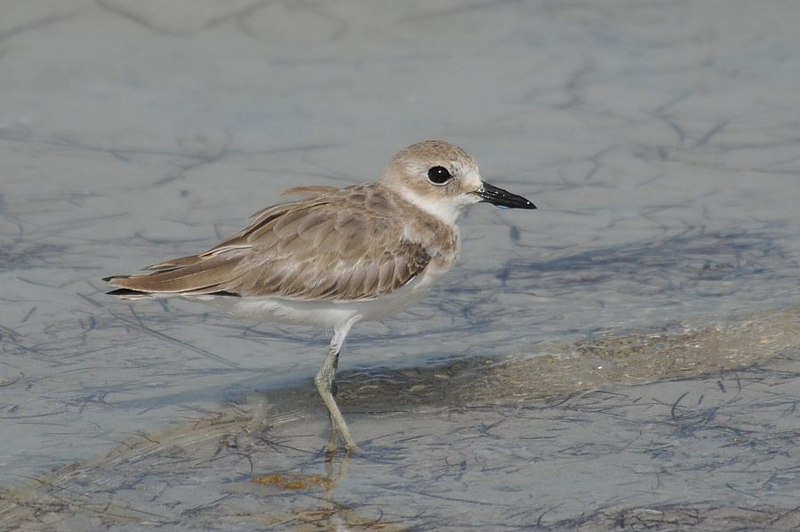 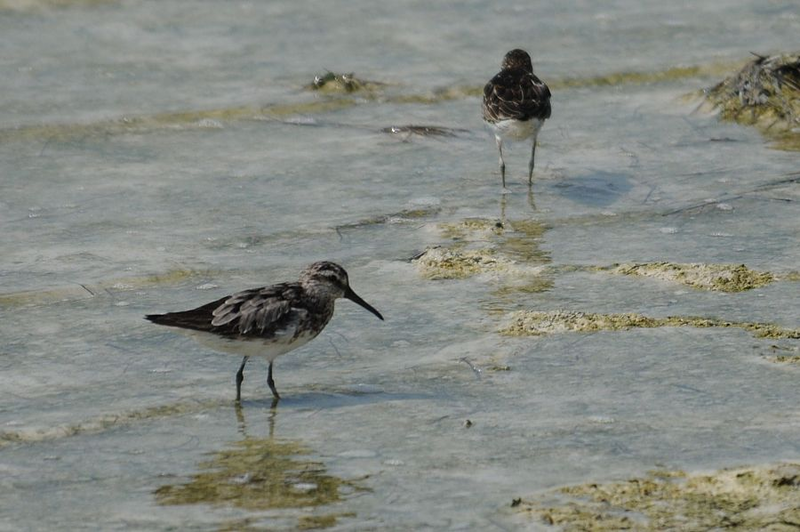 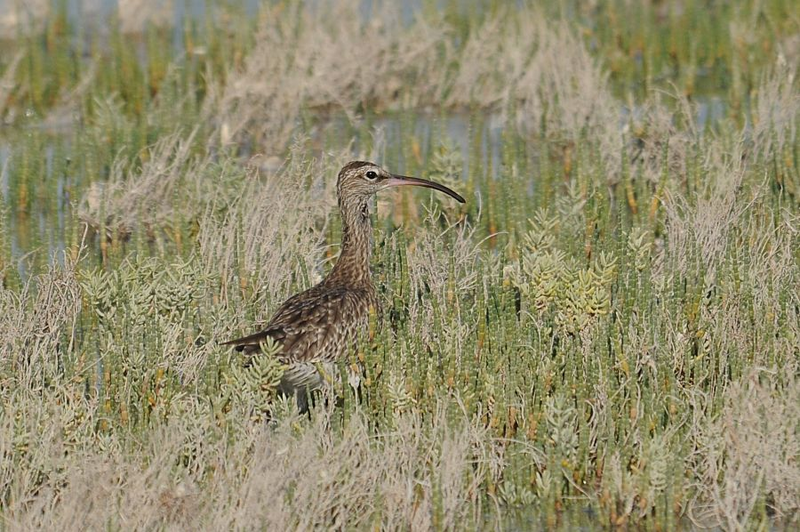 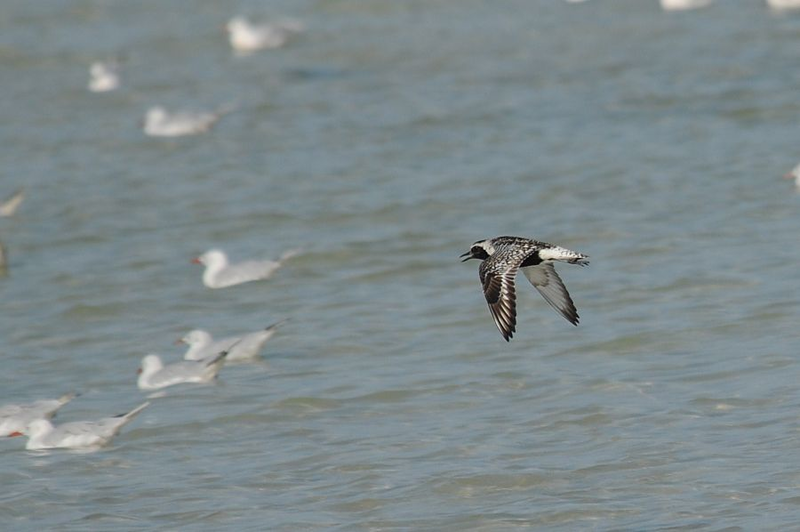 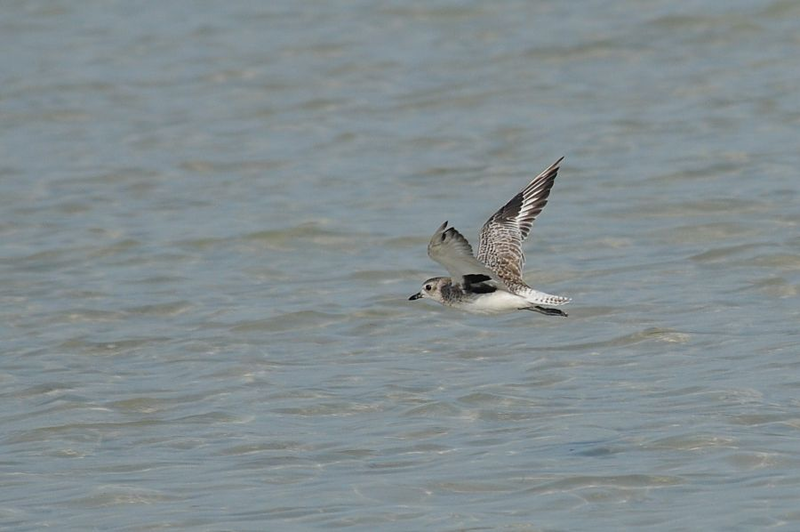 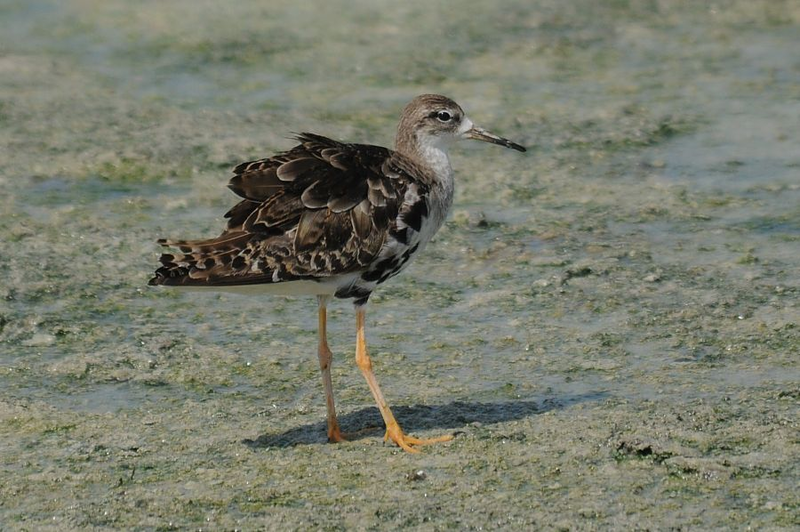 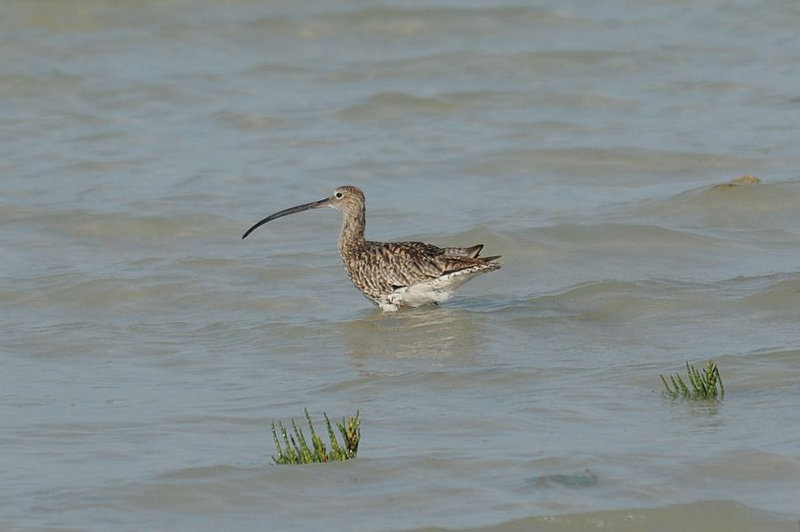 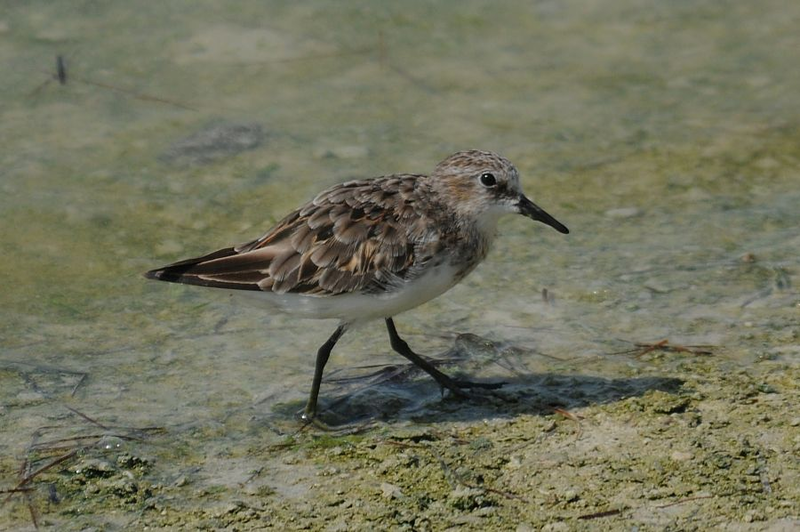 Yesterday afternoon I went down to both the wader roosts at Dammam - Al Khobar. 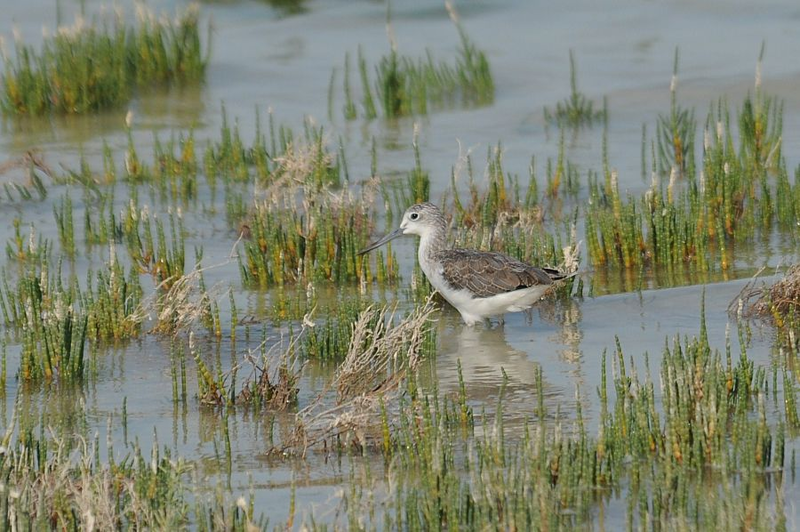 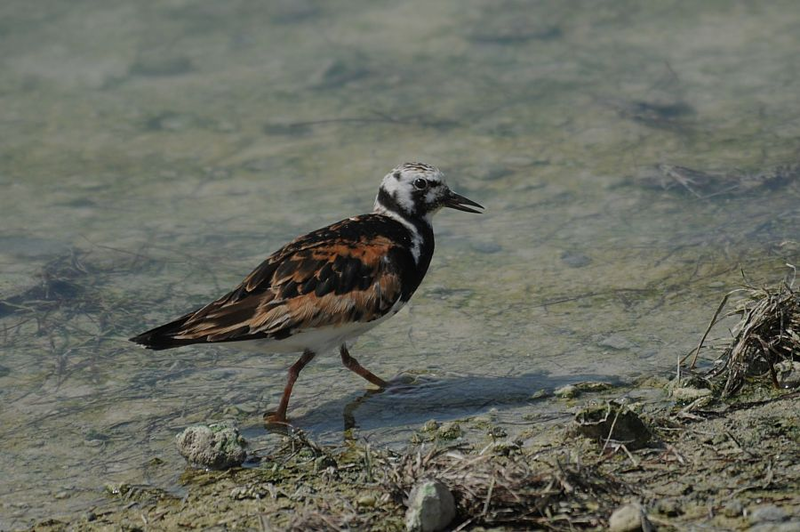 The Dammam - Al Khobar Wader Roost was visited first as the creek fills up with water quickly on a rising tide. 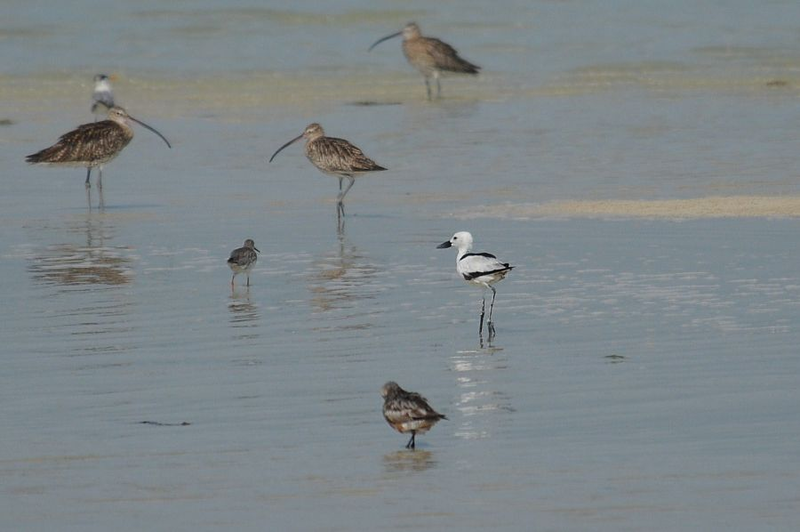 After looking here and seeing plenty of the normal small waders I went to Dammam - Al Khobar Wader Roost South. 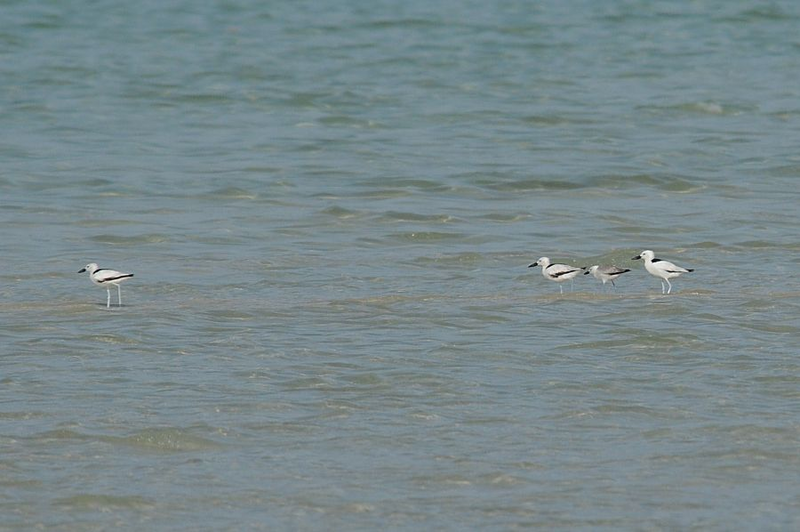 This has more of the larger waders and is the place to see Crab Plover, of which there were five today (four adults and a juvenile). 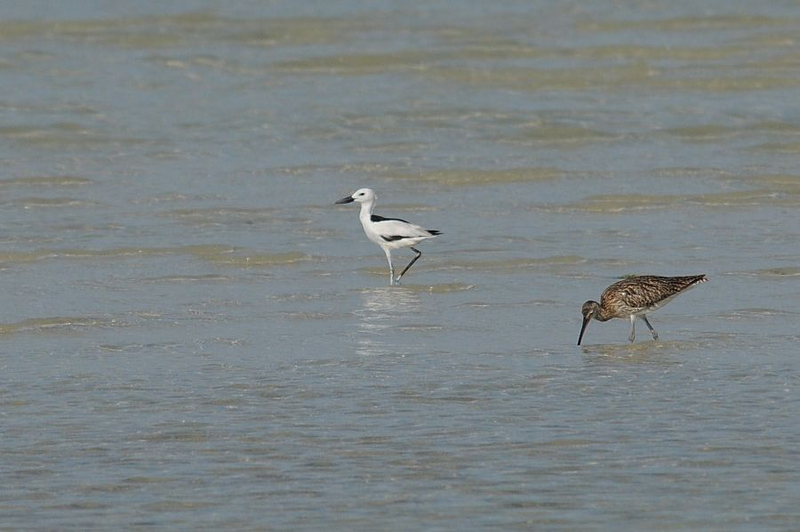 I took quite a few photographs today as the tide was good and as it was the weekend I could go at the right time.